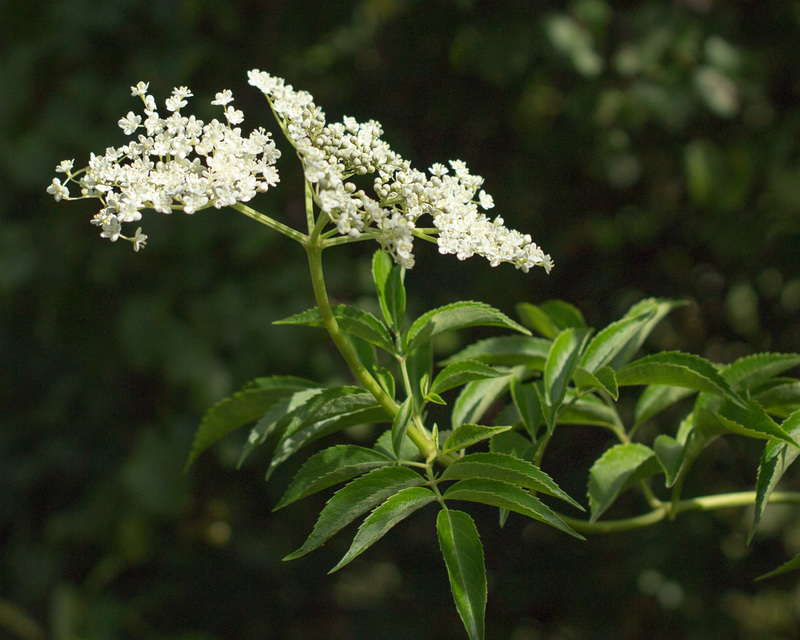 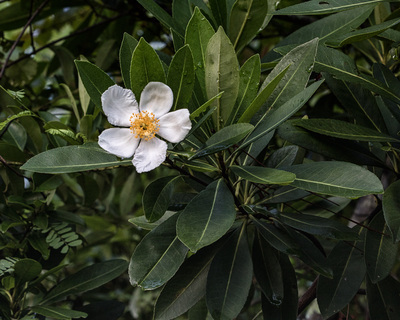 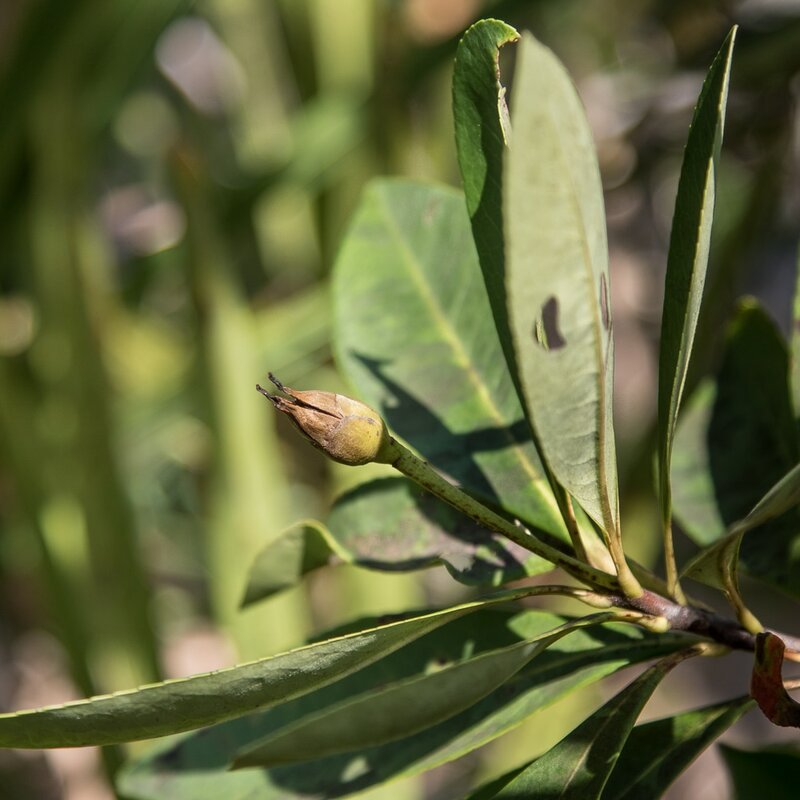 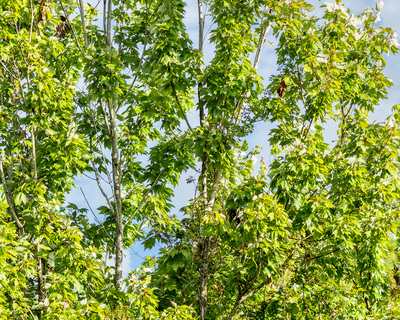 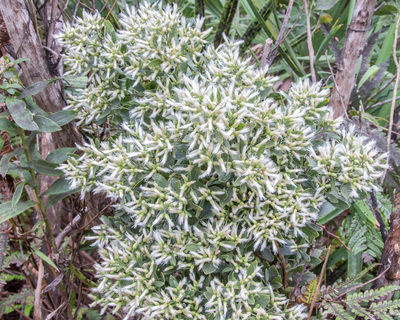 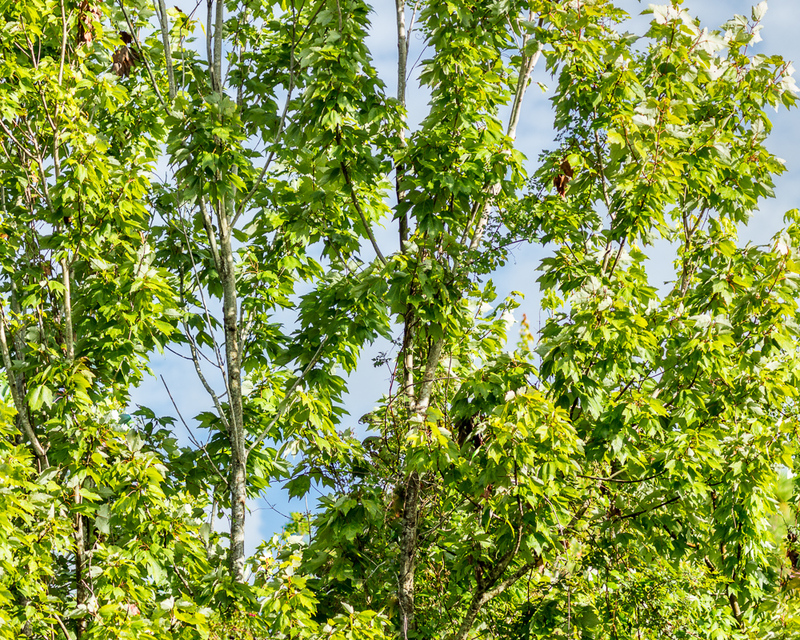 Kiplinger is the home to a tree with a beautiful creamy white flower. 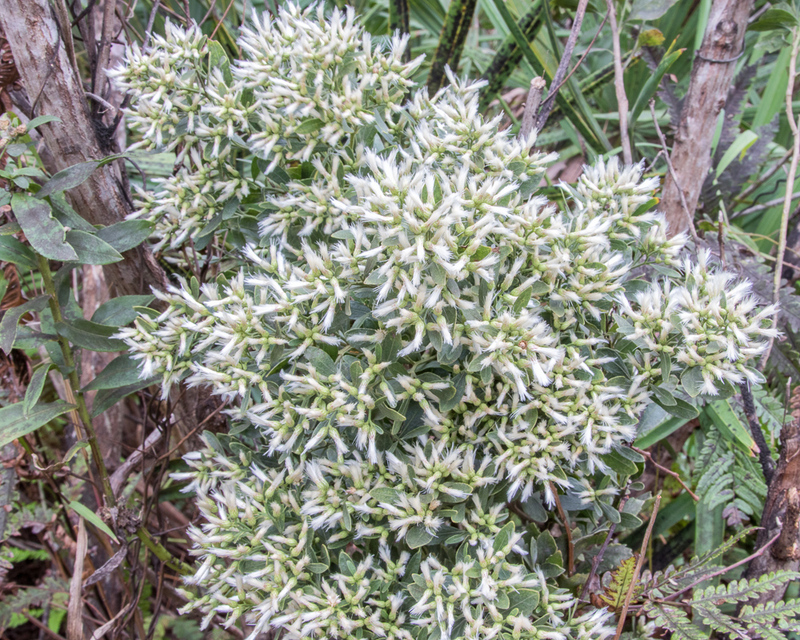 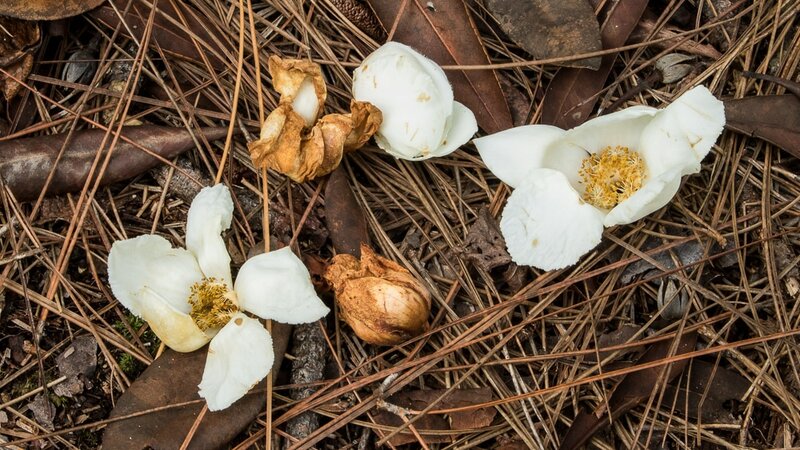 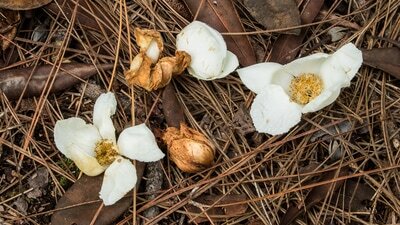 The Loblolly Bay blooms in the summer and is definitely worth a trip to view. 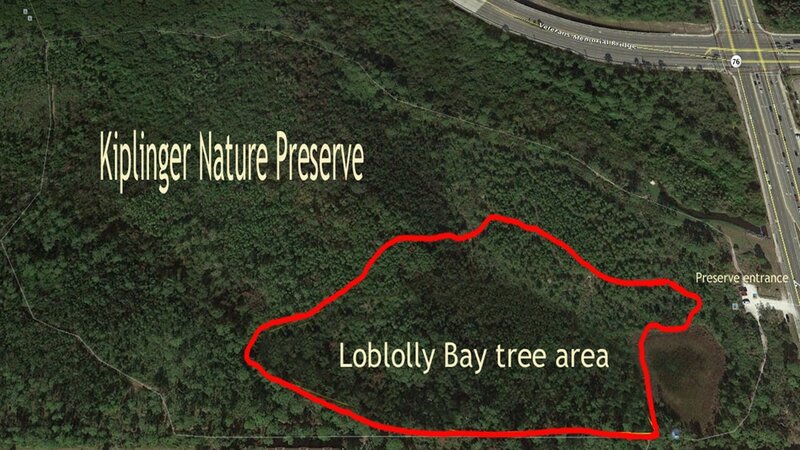 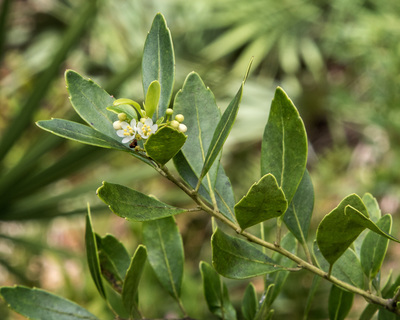 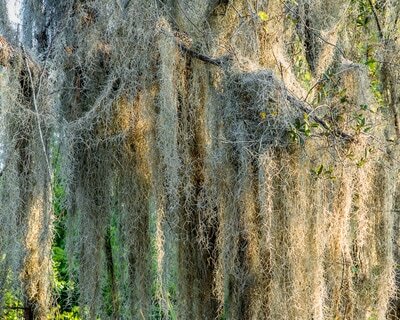 Loblolly Bay Trees from John Bradford on Vimeo. 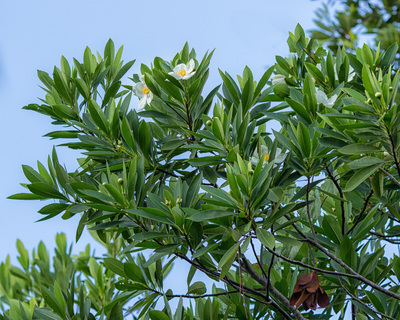 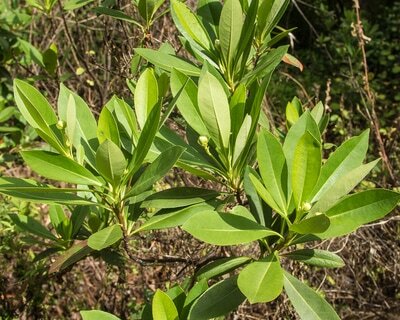 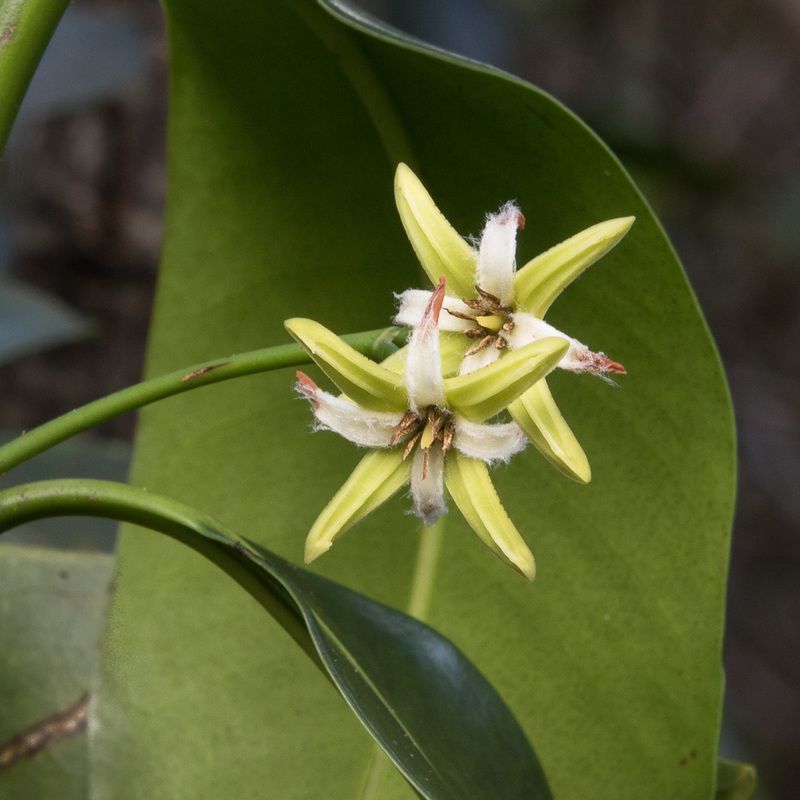 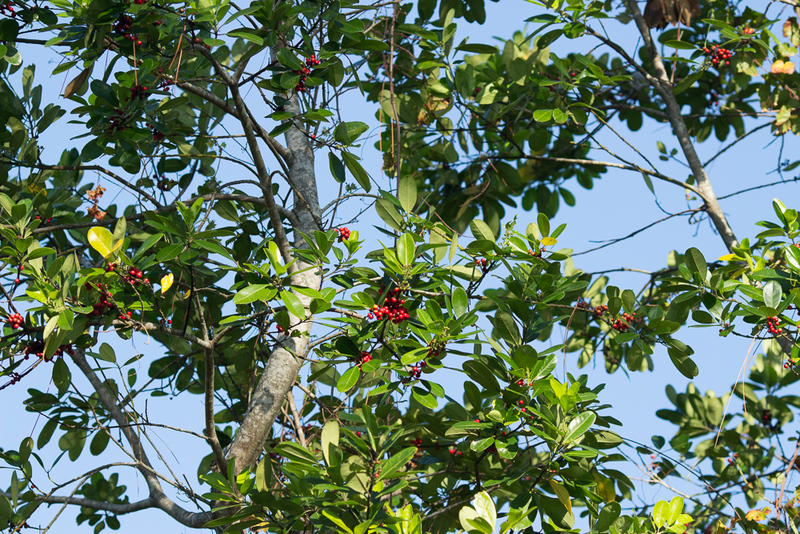 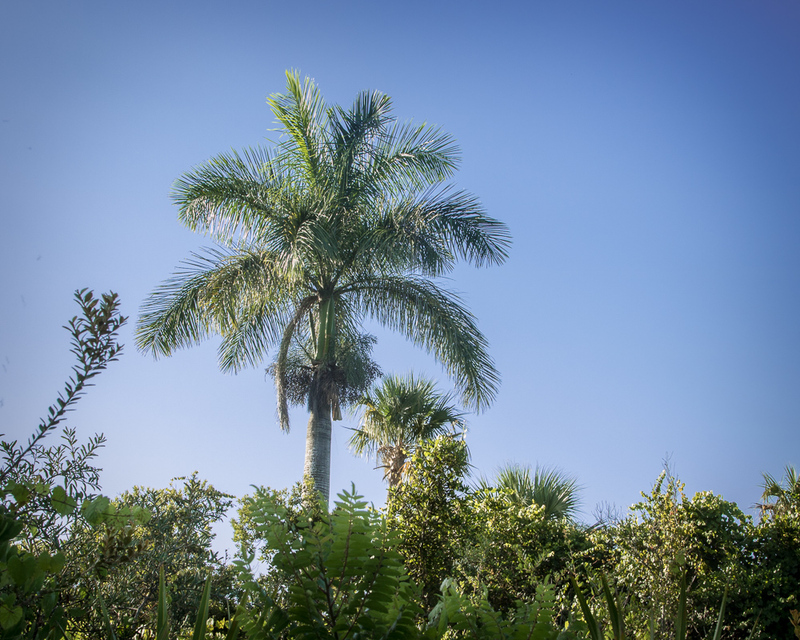 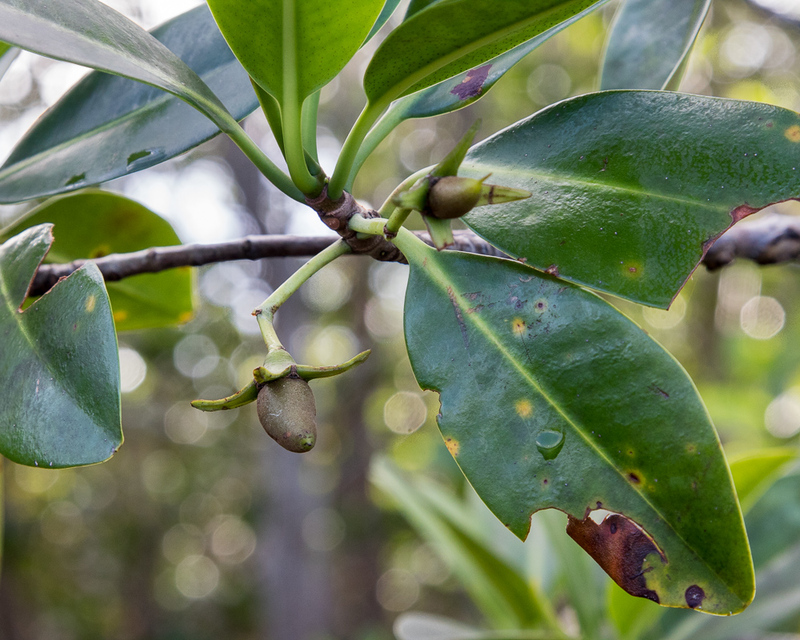 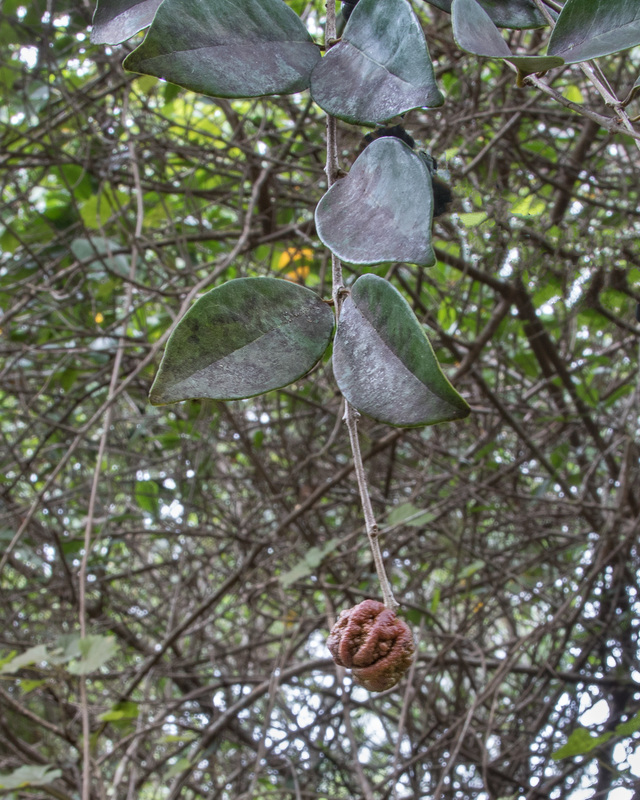 ​Red Mangrove, Red Maple, Royal Palm, Dahoon Holly, and Pond Apple are some of the other species found here. 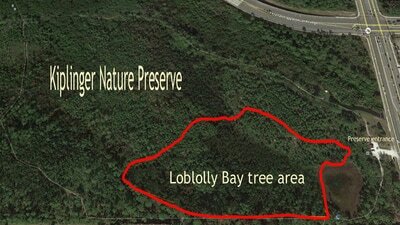 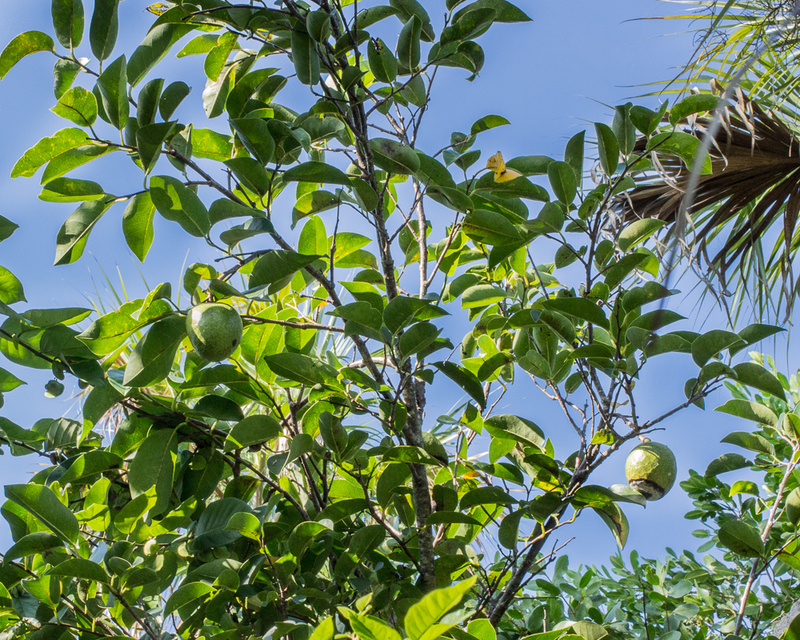 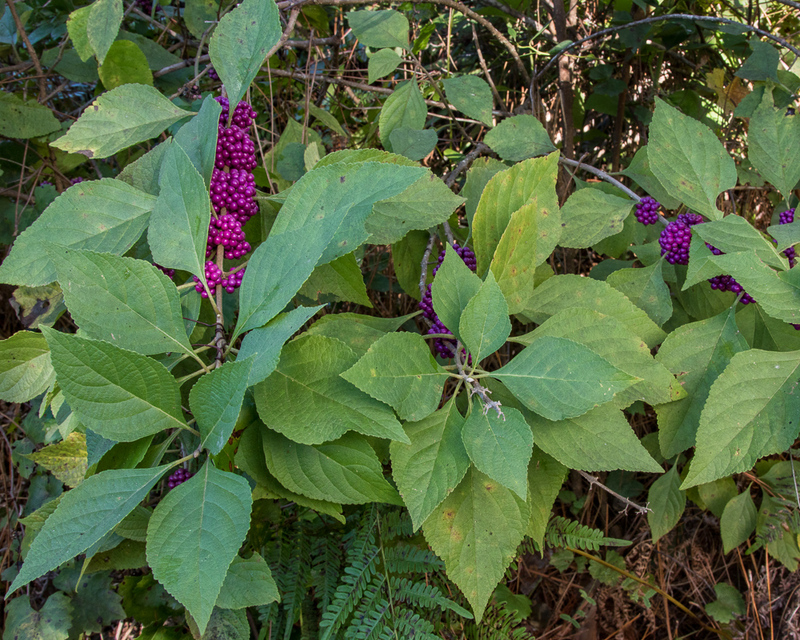 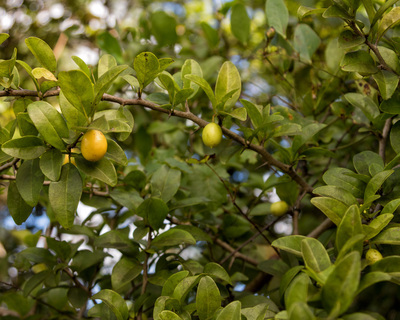 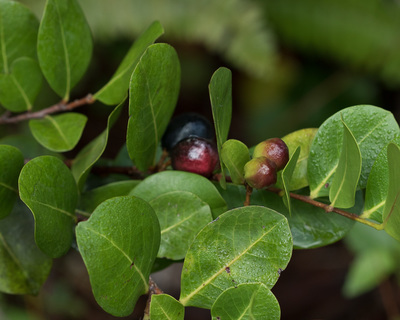 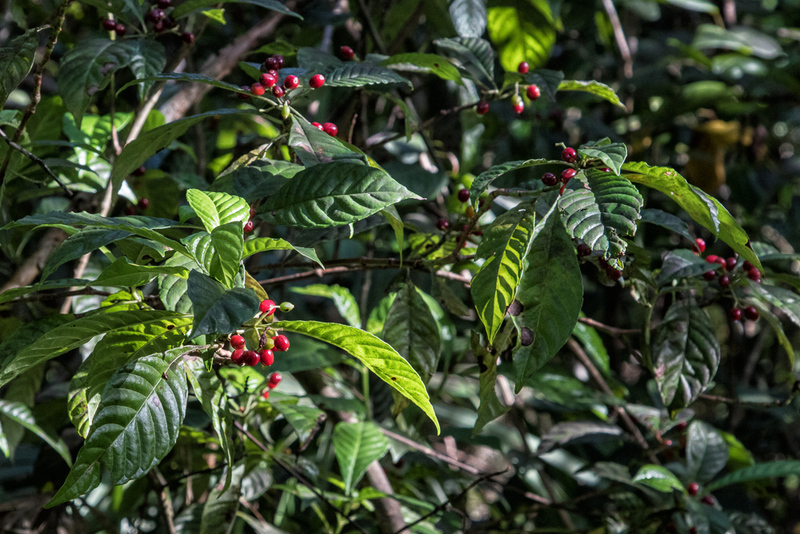 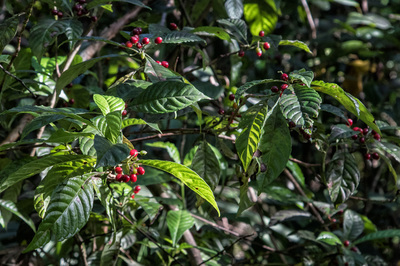 Beautyberry, Elderberry, Hog Plum, Coco Plum, Shiny Leaf Coffee, Groundseltree, and Gallberry are all found here.